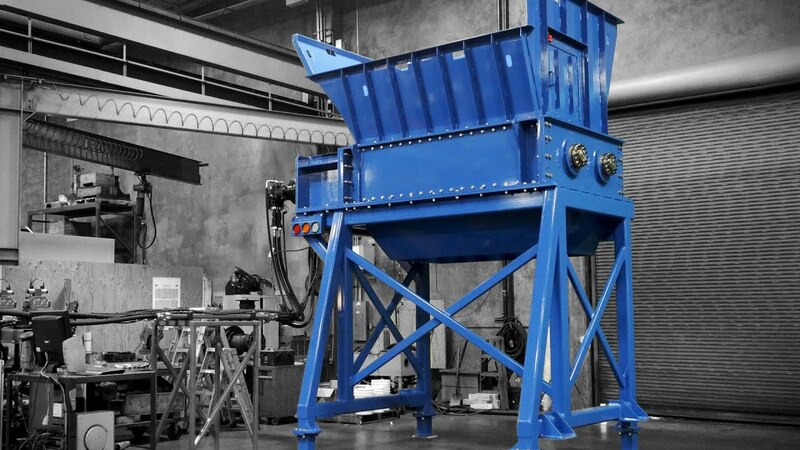 SSI’s PRI-MAX® PR6600 is a heavy duty, low-speed, high-torque industrial primary shredder designed for high capacity volume reduction of the toughest materials considered by others to be “non-shreddable”. SSI’s PRI-MAX® PR6600 primary reducer is more than a heavy duty shredder. 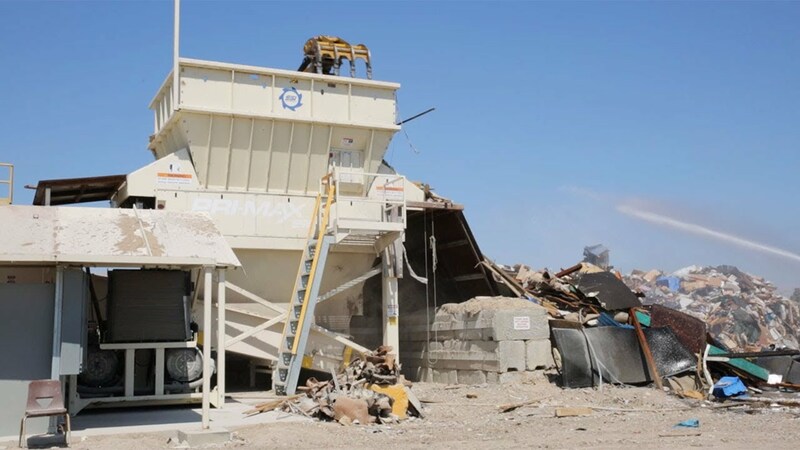 It combines ripping and shearing technologies to shred, tear, pierce, chop, split, flatten, crush, break and reduce materials. The unique cutter profiles and patented open cutting table design are key to achieving high capacity reduction of virtually any material. 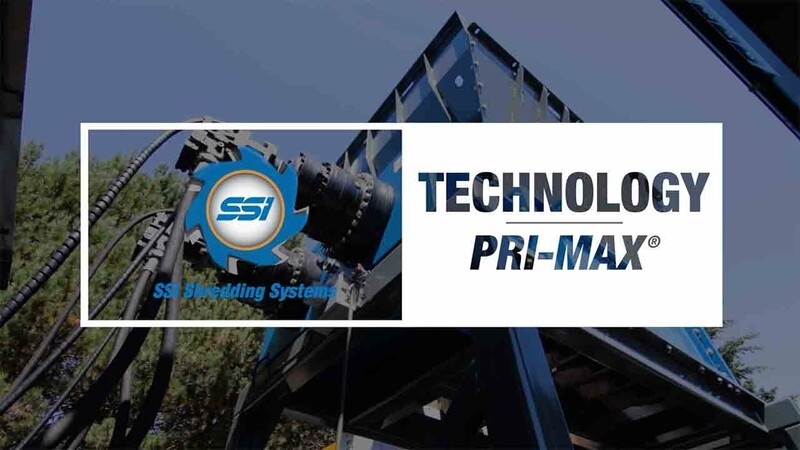 With processing rates from 60 to 150 tons per hour, SSI’s PRI-MAX® PR6600 is one of the most comprehensive multi-material reducers in the world. * Extended hoppers available for increased infeed capacity. The capacities stated are guidelines and not guaranteed values. Actual capacity may vary depending on your specific material, number of cutters, feed method and other operational variables.